We love our mums. And we know you love yours, too. Celebrating their love should be a daily thing, but sadly, our busy lives disrupt the frequency of which we thank our mothers for being so truly wonderful to us for all these years. And so now it comes down to this one day of the year. Just one day to thank the women who brought us into the world; one day to thank them for all those times they kissed our boo-boos, cooked our favourite meals when we came home, picked us up from the airport, and sat with us pretending to be interested in our terrible holiday photos. 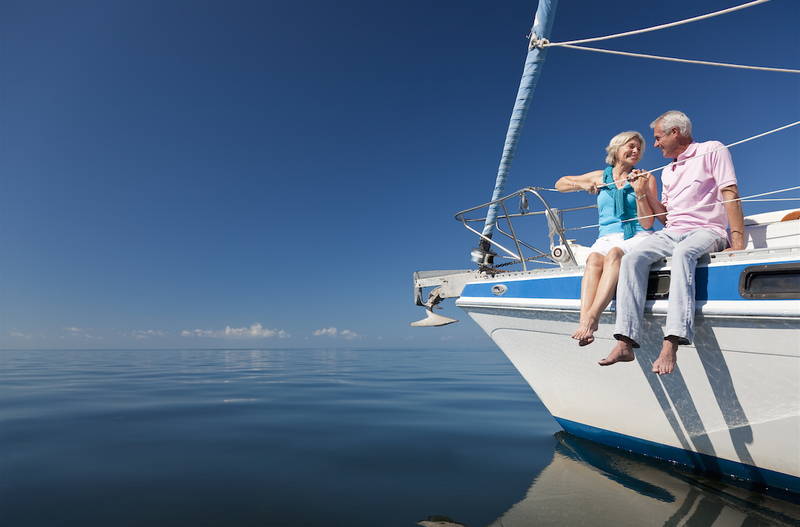 So, why not prove your love and book her an amazing weekend or weeklong sailing holiday cruising through the azure water of the Mediterranean? Better yet, why not book her this trip PLUS get her the best Mother’s Day gift ever? We don’t know about you, but our mums love to travel just as much as we do. And we think they deserve to set sail in style with all the latest travel gadgets and necessities. And thus, we’ve made it easy for you to do the same for your mums. Here’s our list of the top 10 gifts for a travelling mum on Mother’s Day. Every lady needs the perfect weekend bag. And this one really does come close to being perfect. The O.G. and the O.M.G weekender bags boast all the design bells and whistles of the perfect bag; they can neatly fit everything you’ll need for a 2-3 day trip, the nylon material is stylish yet resilient and they are still small enough to count as carry-on luggage. Mum can fit everything she needs for an amazing weekend away into this perfect weekend companion. 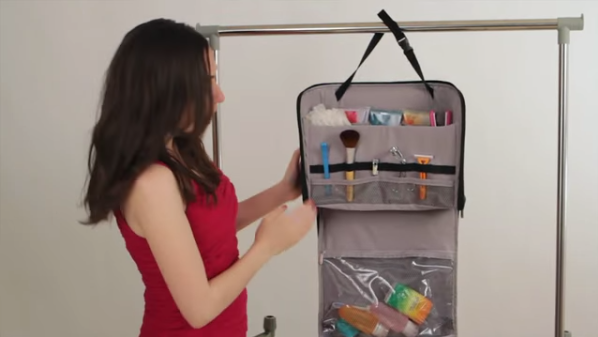 For the mum who always travels in style, a hanging toiletries case is both fashionable and extremely useful. When travelling, the bathrooms and living areas can be a tight fit, so having all her toiletries organised and hanging neatly will make mum one happy woman. 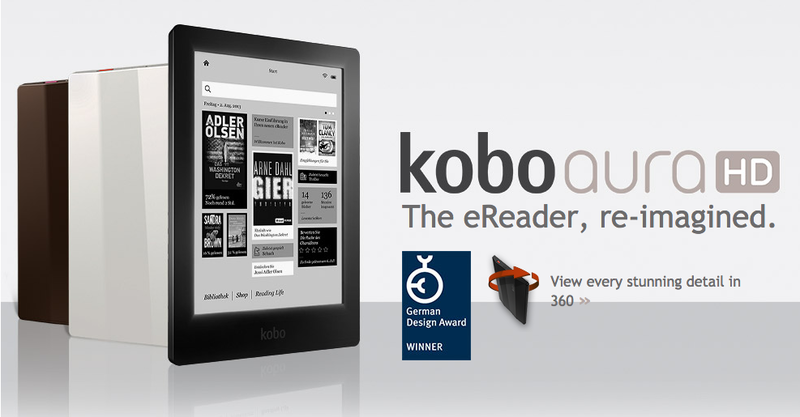 She’s always towing at least four books and a stack of magazines with her on a vacation, so why not lighten her load and give her an eReader tablet? She can keep all her favourite reads in the same lightweight place, the battery lasts up to two months and it’s even sitting pretty in pink. The best part? She can keep using it when she gets home. Mums are sentimental. 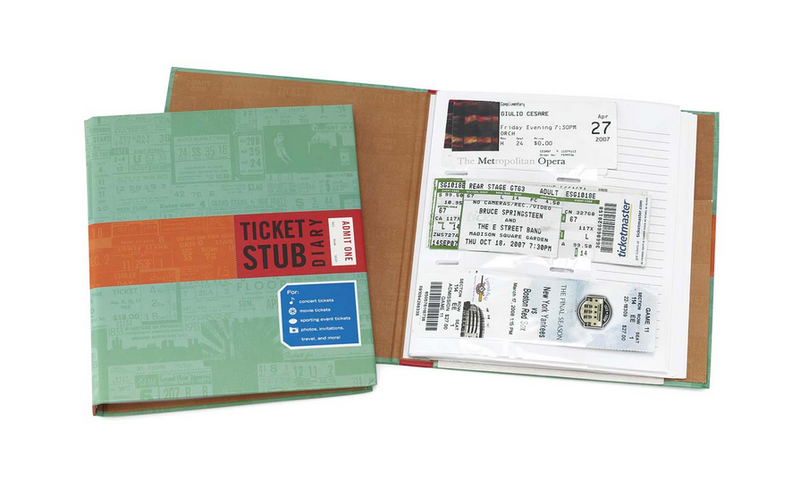 They love to collect memories and little keepsakes from the places they visit, so why not help her keep them safe and organised with a travel stub diary? From plane tickets to polaroid pics, you know she’ll come home with enough restaurant receipts to make the memories last forever. Whenever she would pack your suitcase everything was so neat and tidy. But now, you’re all grown up and you’re sitting on your luggage attempting to squeeze close that last little section of zipper. 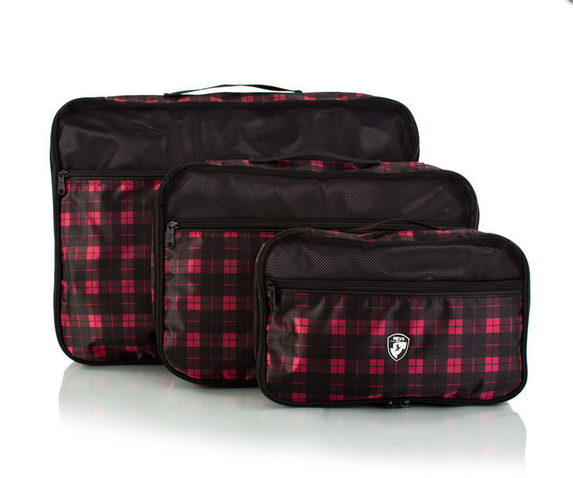 Mum will always do it best and she’ll never need your help, but for mums who crave neatness, a set of packing cubes are perfect. Plus, these ones are especially pretty. 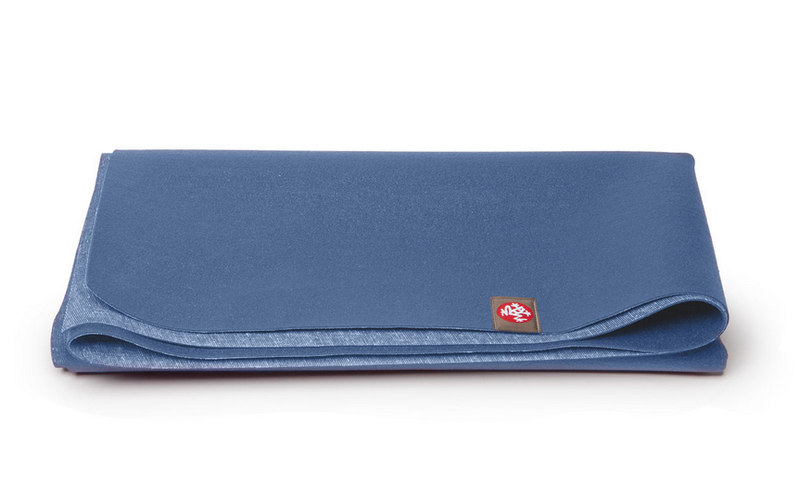 For the yoga-loving mum, a lightweight, super-grip travel yoga mat could be the perfect gift. If she wants to unwind, re-centre herself and keep up with her daily yoga routine while on holiday, this travelling yoga mat will allow her to escape the hustle and bustle that even a vacation can bring without taking up much room in her luggage. It took her a while to upgrade from her old Nokia flip phone, but mum is finally a tech-savvy woman. 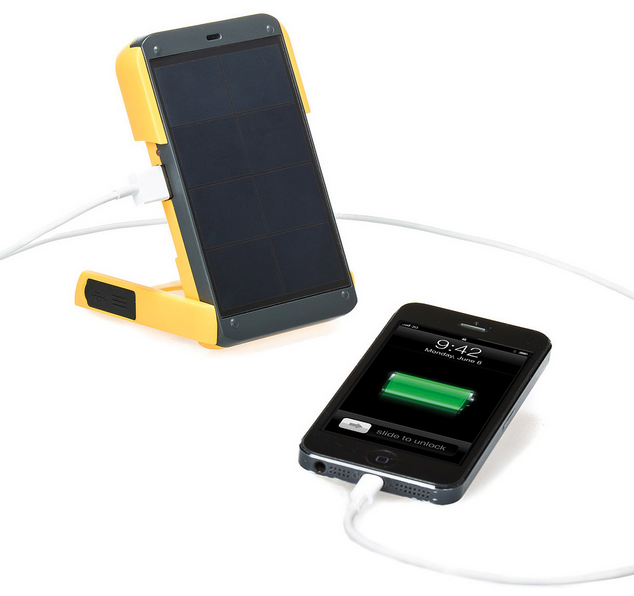 When holidaying on a boat, she’ll have limited access to power to charge her gadgets, so a solar powered charger is perfect. She’ll be able to update her Facebook page with holiday pics and cybersmother her children, while also using the charger as a light if she needs it. Mums LOVE to take photos. They love to capture memories, especially while on vacation, so why not hook her up with Lomography’s awesome LomoKino analogue 35mm film camera. Now mum can ditch the flip phone for something more artistic. 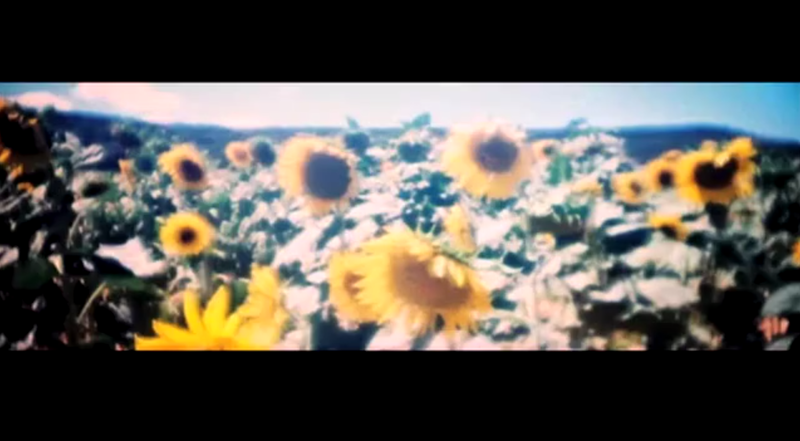 With their fast focus and simple settings, mum can shoot stunning movies in 144 frames all in a cool lo-fi look. 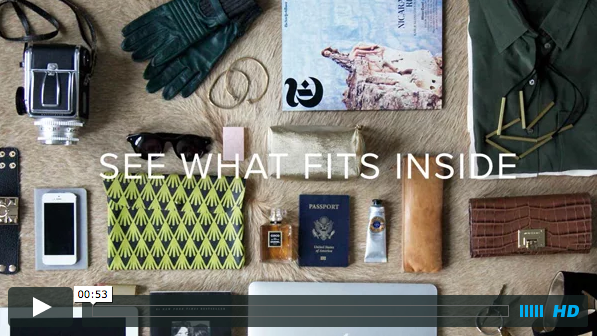 When mothers pack for a trip they think in layers. Scarves are perfect when travelling; they can throw it on when it gets cool at night or cover their shoulders from the strong sun during the day. Light as a feather, it adds no bulk to her luggage but will keep her warm or protected from the sun when she needs it. We especially love these stylish scarves from Live Fashionable. Our mothers are prepared for anything. If the apocalypse went down during her time abroad, she’d have everything she needs in that handbag of hers. From umbrellas to beach towels and even an extra sweater of yours (how does she even fit it all in there? ), she’s got it all. When travelling, though, she’ll be carrying even more, so why not get her a nice, big tote bag for her days at the beach or out in town? 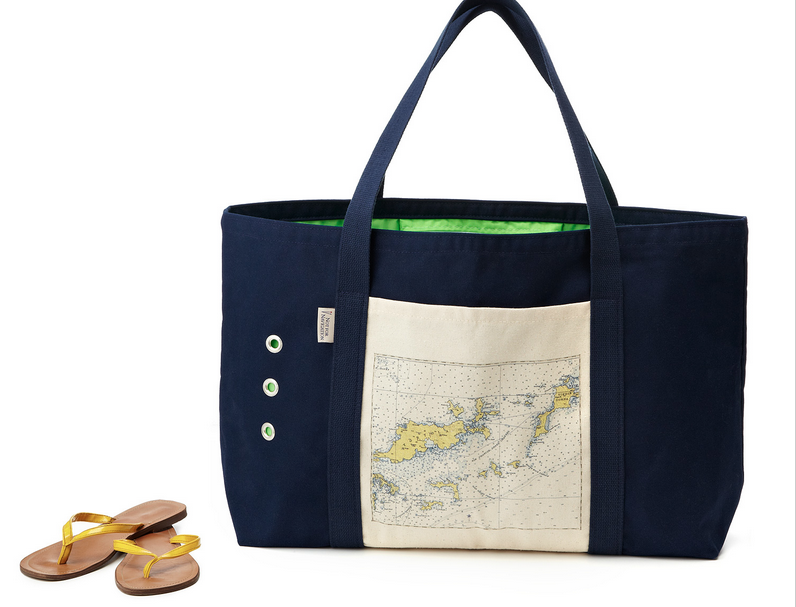 We love this custom made beach tote. It fits all our items for a day out on the water, and we’re pretty sure your mum will love it too. 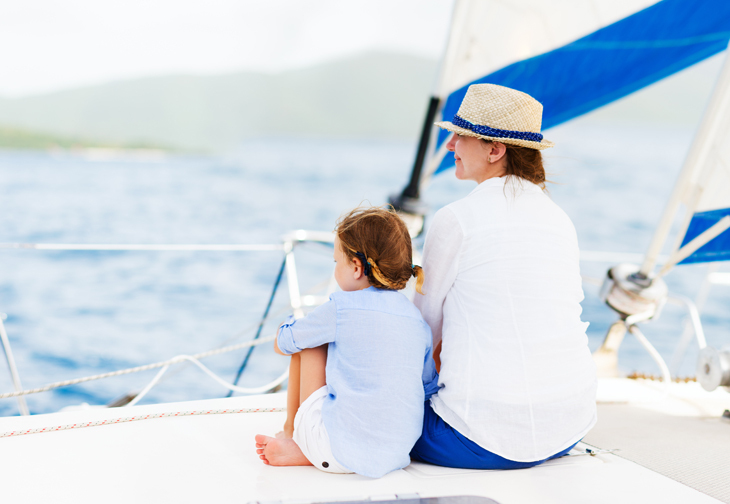 The ultimate gift… Sending our mothers on a dream sailing holiday will be a gift they can truly appreciate. Let’s face it – they need a break from us! They’ll have the chance to kick off their shoes and dip their feel in the cool water of the Mediterranean. They’ll be soaking up the sunshine as they forget about all their worries back at home. Charter a boat in one of the world’s most beautiful destinations and add a skipper so that they can truly relax. Our mums deserve an amazing getaway, too, so why not treat them to it? From the Zizoo.com team, happy Mother’s Day to all you wonderful mums out there! 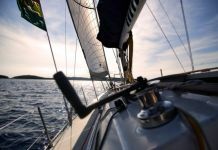 Next articleTop Summer Sailing Deal: Take €200 Off!